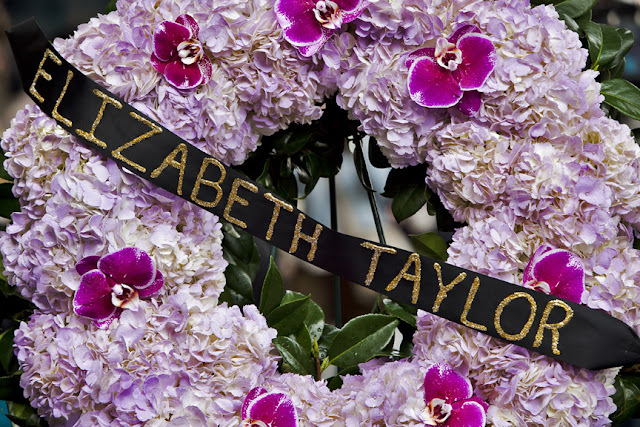 Iris flowers and a purple wreath were place at Elizabeth Taylor's star on the Hollywood Walk of Fame today. 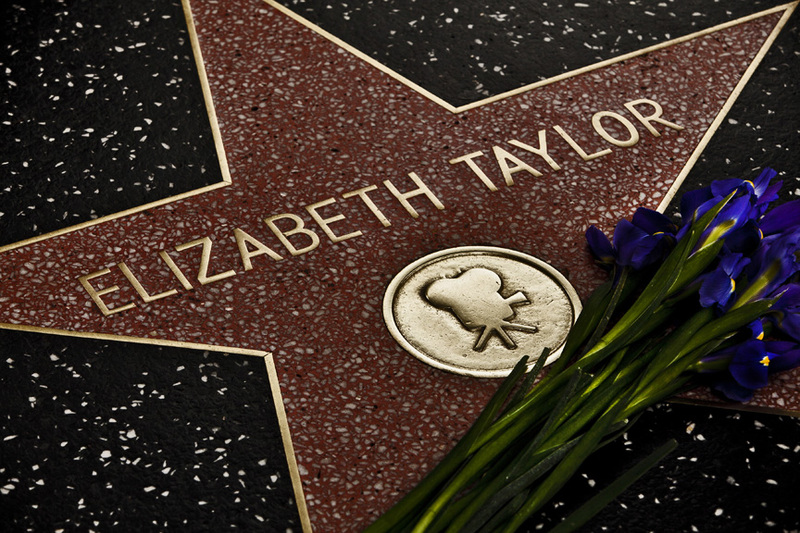 She died early this morning at Cedars-Sinai medical center of congestive heart failure. Well wishers and several media outlets crowded around her star, along with former Guns and Roses drummer, Steven Adler, a Taylor fan. 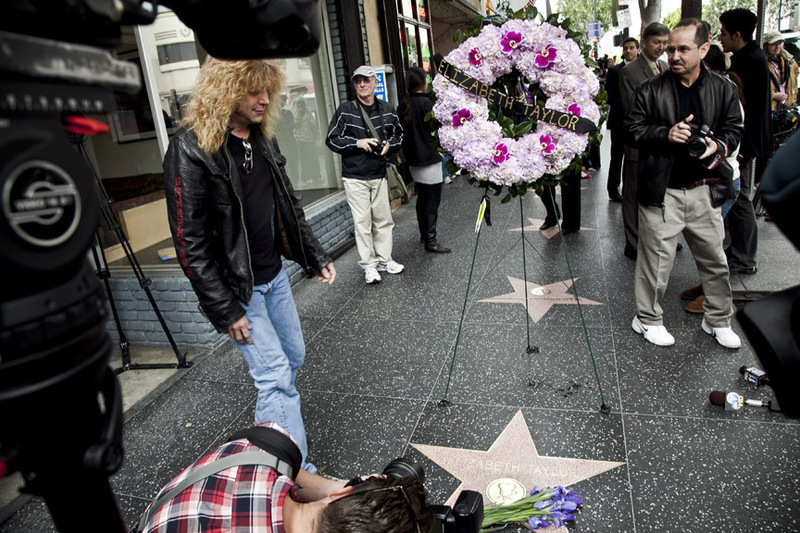 Steven Adler pays his respects.